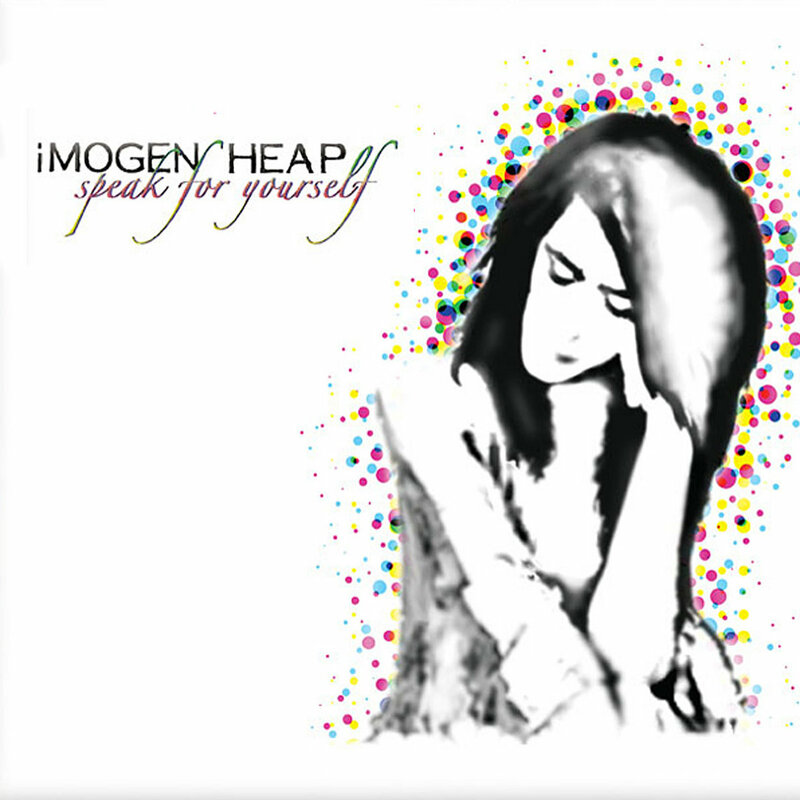 If I recall correctly, I first heard Imogen Heap's voice on the Frou Frou tune "Let Go" on the Garden State soundtrack. Her voice is magical. Then I heard her solo work. Her second solo album Speak For Yourself came out 10 years ago yesterday. This album was groundbreaking in a number of ways. It was a pretty big hit, selling over four hundred thousand copies and going gold in Canada. Several songs were featured in TV and movie soundtracks. But at it's core, it's an artistic album. In some ways, the songs are accessible. In others, this is the type of album that could be relegated to cult status. The quirky songwriting, with vocal effects and orchestral flourishes mixed with danceable beats and pop hooks could have gone either way, in my mind. I love the music and am glad it had such wide-reaching cultural acceptance. I also think it paved the way for artists we've seen achieve success since then, from established artists like Kimbra to up-and-coming artists like Lowell. Give some tunes a listen, whether Imogen is new to you or an established favourite.